Huge Discounts + 3 Months NO Payment! 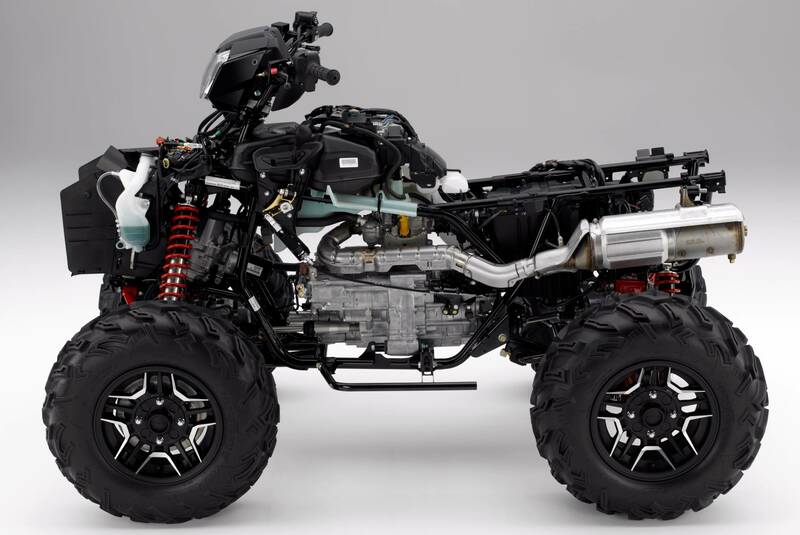 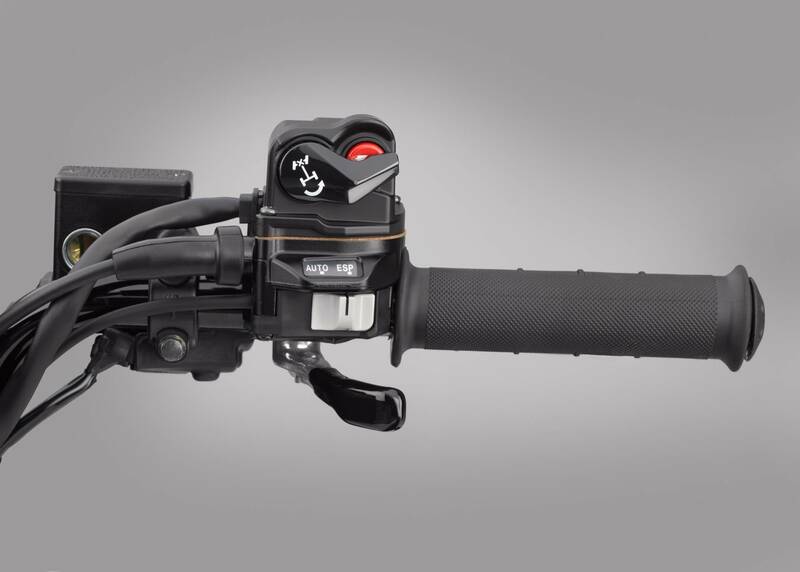 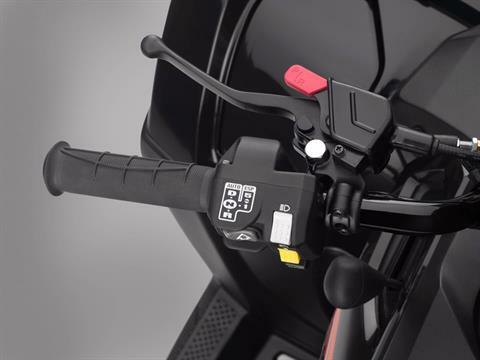 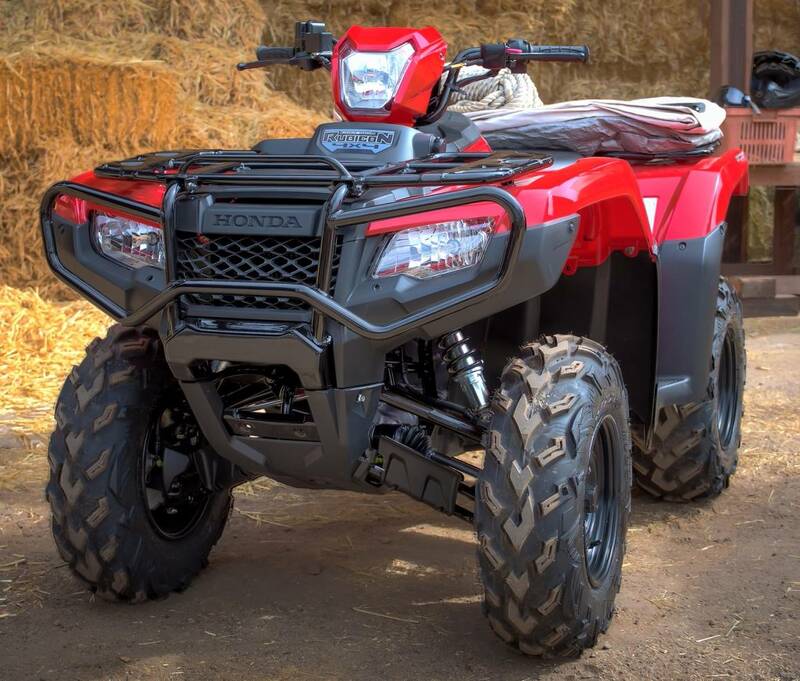 2018 Honda Rubicon Deluxe DCT / EPS ATV SALE @ Honda of Chattanooga in TN! 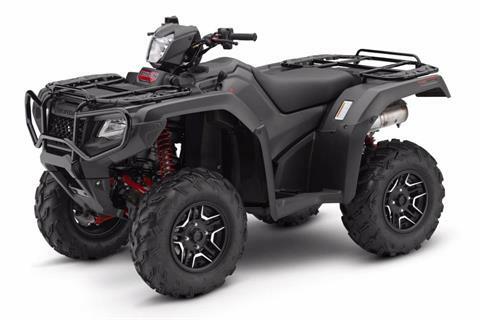 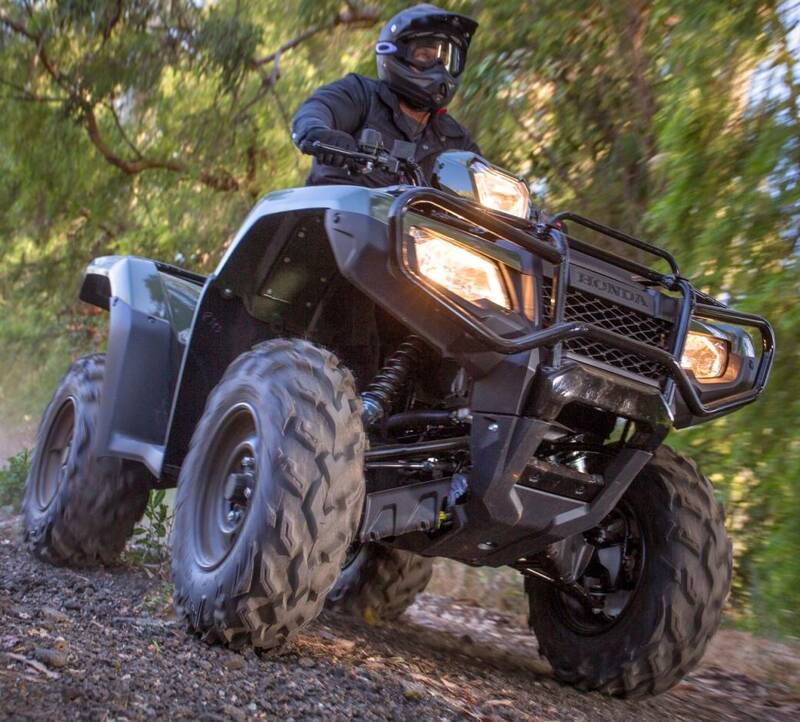 Check out our 2018 Rubicon 500 Deluxe Discounted ATV Prices by Requesting a Quote Today! 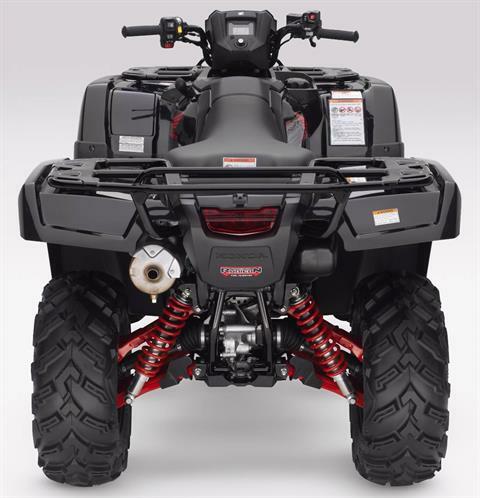 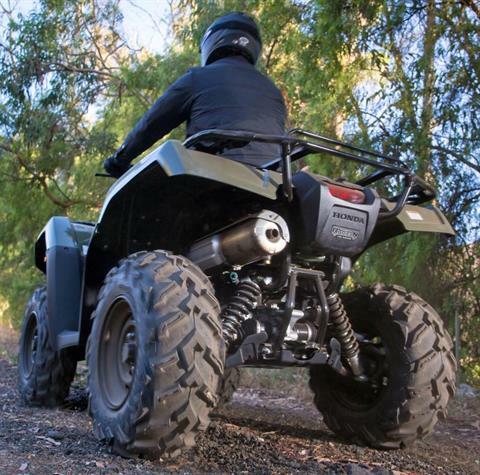 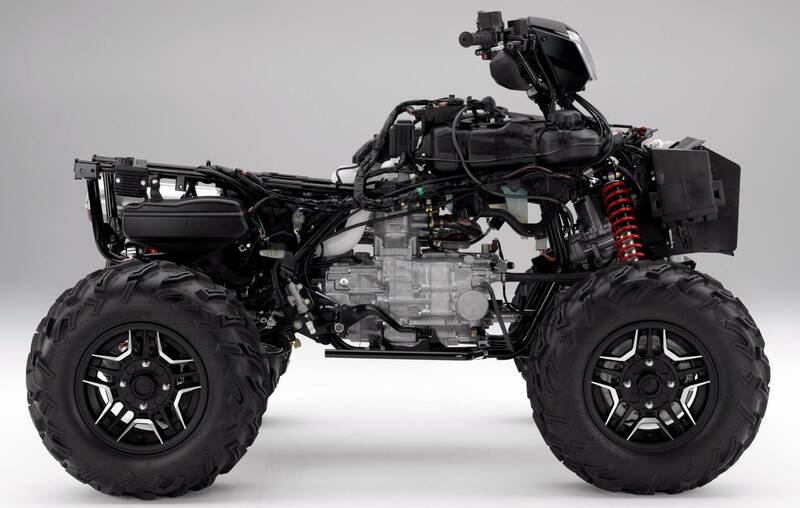 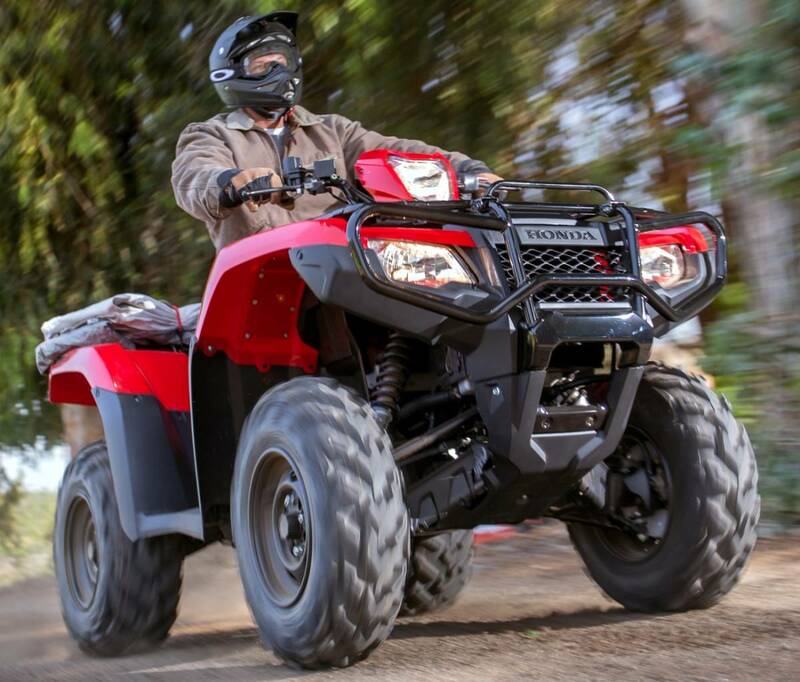 Why buy your next ATV at Honda of Chattanooga in TN? NO Freight / NO Prep / NO Setup / NO Destination / NO Doc Fees! $0 DOWN + 3 Months NO Payment Financing! Honda PowerSports Dealer since 1962! 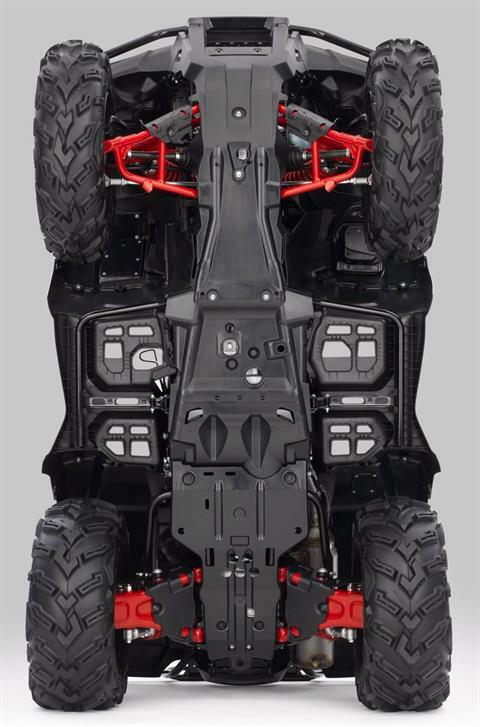 What does the "DELUXE" Package give you on the 2018 Rubicon? 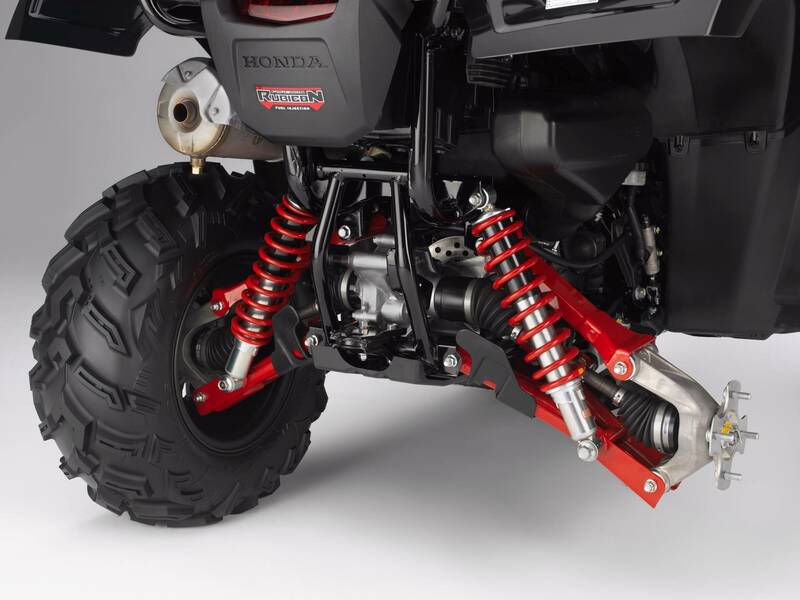 You get Painted Plastics, Aluminum Wheels and EPS (Electric Power Steering) as well as Painted Red Suspension.